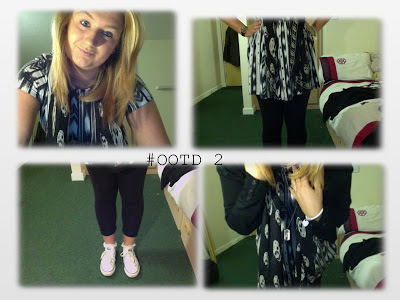 Dress - Topshop // Leggings - Next // Scarf - Alexander McQueen // Shoes - converse // socks - topshop // Necklace - Alexander McQueen. Yesterday me and my friend from back home in Hull decided to meet up for the day in Leeds for some shopping, drinks, food and a general catch up ! 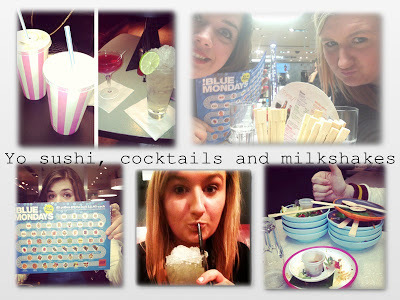 We loved the new Leeds Trinity Topshop and ended up buying our first purchases in there, my top, socks and necklace! 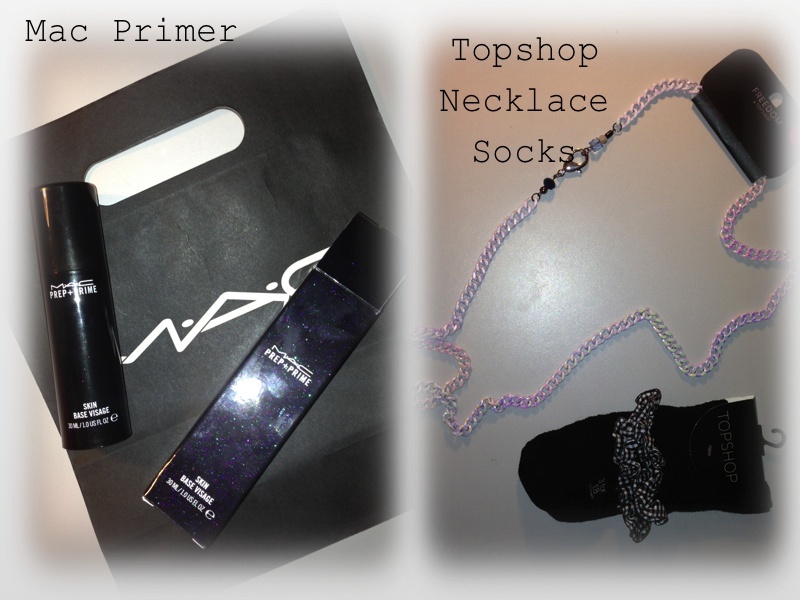 i didn't actually spend that much cause they where all fairly cheap. 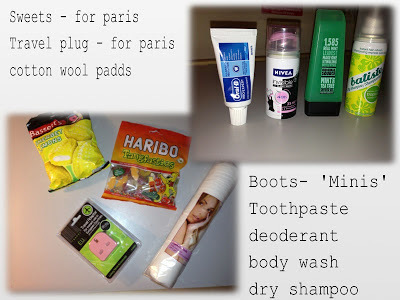 I then went on to buy my pound land bargains.. not a place i tend to shop in but my mum said i would be able to find a travel plug there for Paris! which i did and its PINK !! amazingggg. i also picked up the sweets for the journey and the cotton wool padds as i needed them. I bought my travel boots minis cause 1. they are cute and 2. thats all i really need for 2 nights in Paris. i used my boots points to buy them as well so even more of a bargain. After a few drinks went on to buy my Mac primer, which i have been debating about for a while but i thought whyyy not i might as well try it out! Finally i bought the skirt from River island, it was such a last minute buy as the shops where closing in two minutes but i have previously seen it and liked it, and i wanted it even more so to match the new Topshop spotty top :D !so it worked out perfect. After even more drinks and some yummy Yo Sushi we headed home (after getting lost trying to find the station) it was such a fun day catching up with my bestie and i have some great new purchases. 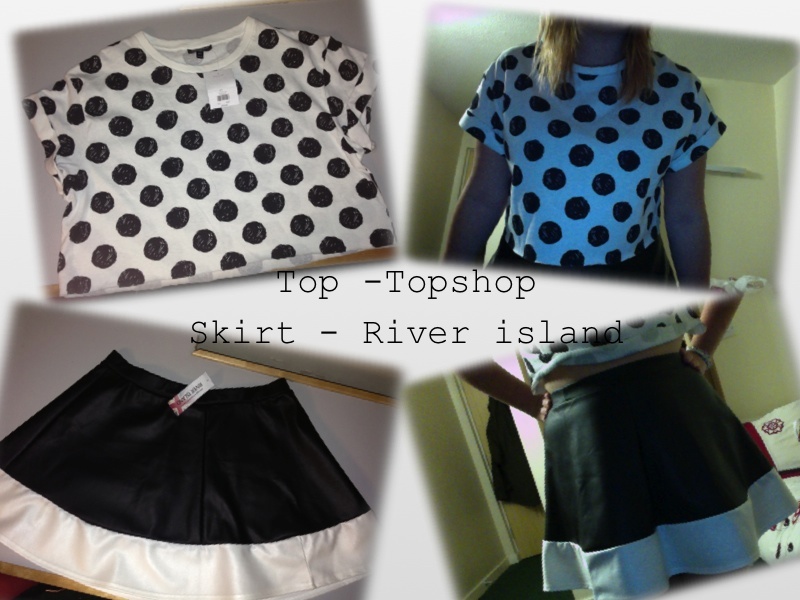 im thinking the new skirt and top combo for paris ? ?